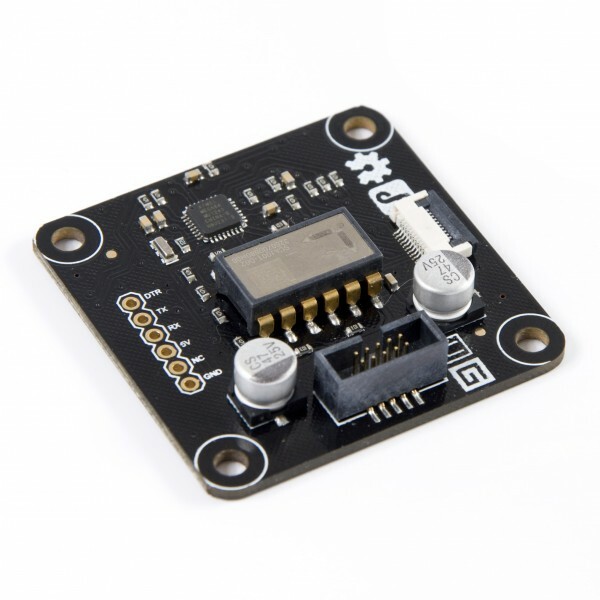 This gradienter module is based on the SCA100T-D2 chip, which provides instrumentation grade performance for leveling applications.The measuring axis of the sensing elements are parallel to the mounting plane and orthogonal to each other. Benefiting from its low temperature dependency, high resolution and low noise, together a with robust sensing element design, the SCA100T the ideal choice for leveling instruments. True self test by deflecting the sensing elements’ proof mass by electrostatic force. Continuous sensing element interconnection failure check. 1 When it begins to work, all Led will be turned on. 2 The moving direction will be opposite to the tilt direction, when you tilt the module. 3 The serial port communication testing command formal. Get High Accuracy Dual Axis Inclinometer Sensor from DFRobot Store or DFRobot Distributor.